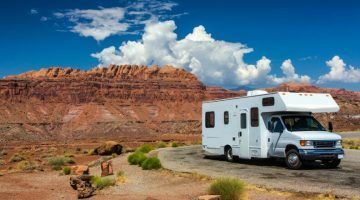 There are amazing RV destinations in the United States for travelers looking for freedom and adventure. 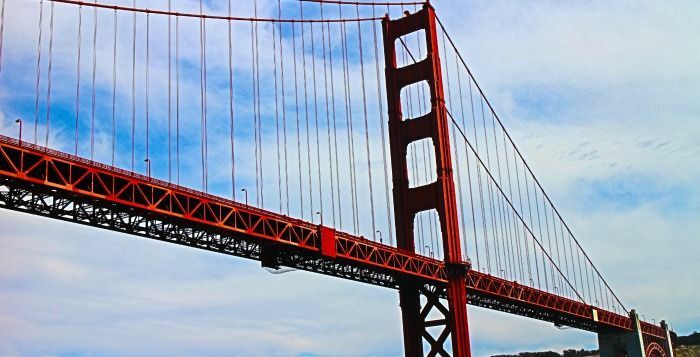 Here you have the Best RV Destinations in the US. 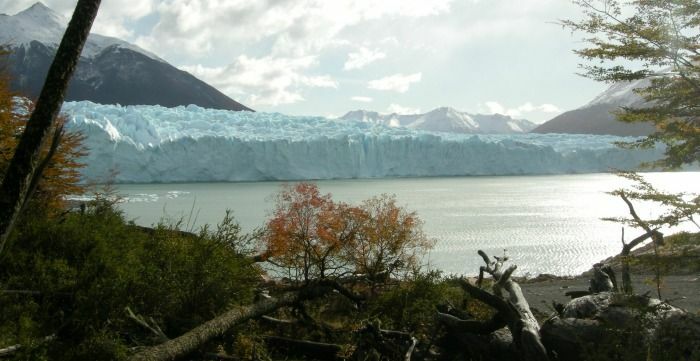 If you are thinking about visiting the Perito Moreno, don't miss this post where you will discover the best of Patagonia in Argentina.